Go behind the scenes of the only reality show filmed beneath the ocean´s depths and be part of the excitement, drama & danger of renowned underwater photographer Mick Gleissner´s daring fashion shoots. Tensions run rampant as Mick's models train to be a professional underwater model. They must survive tropical typhoons, extreme conditions, demanding training and each other. The stakes are high, but the experience is priceless. 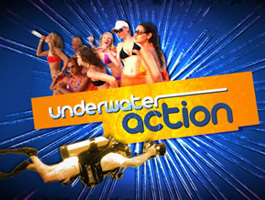 Underwater Action will leave you breathless! Who do you think is the hottest model? 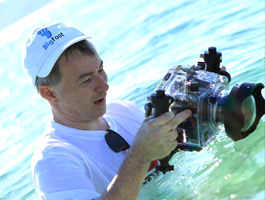 Copyright 2010 Underwater Action . All Rights Reserved.